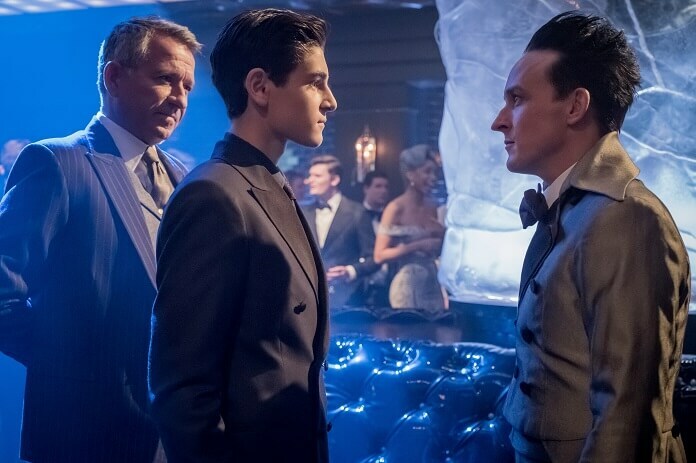 Fox’s Gotham returns to kick off season four on Thursday, September 21, 2017 at 8pm ET/PT with an episode titled “Pax Penguina.” The upcoming season opens with Ed Nygma frozen and on display in Penguin’s Iceberg Lounge, and with Bruce Wayne moving closer to becoming Batman. 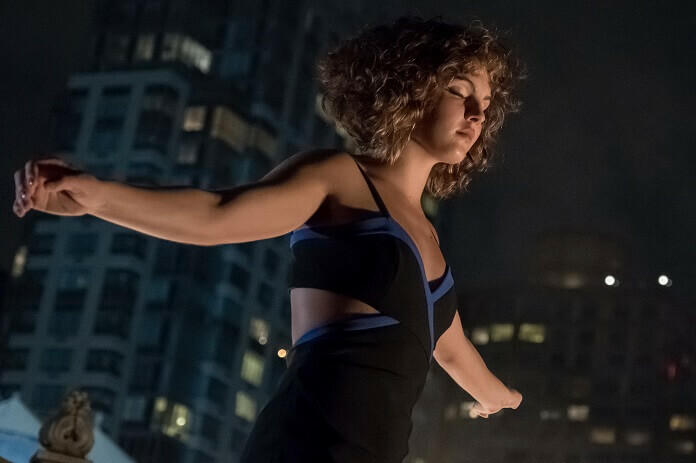 The season four cast includes Ben McKenzie as Detective James Gordon, Donal Logue as Harvey Bullock, David Mazouz as Bruce Wayne, Morena Baccarin as Leslie Thompkins, Sean Pertwee as Alfred, Robin Lord Taylor as The Penguin, Erin Richards as Barbara Kean, Camren Bicondova as Selina Kyle/the future Catwoman, Cory Michael Smith as Edward Nygma/the Riddler, Jessica Lucas as Tabitha Galavan, Chris Chalk as Lucius Fox, Drew Powell as Butch Gilzean/Solomon Grundy, Alexander Siddig as Ra’s Ah Ghul, and Crystal Reed as Sofia Falcone. The guest cast includes Michael Buscemi as Merton, Larry Pine as Mayor Burke, Michael Maize as Grady, Charlie Tahan as Jonathan Crane, Anthony Carrigan as Zsasz, Damian Young as Warden Reed, and Maggie Geha as Ivy Pepper. 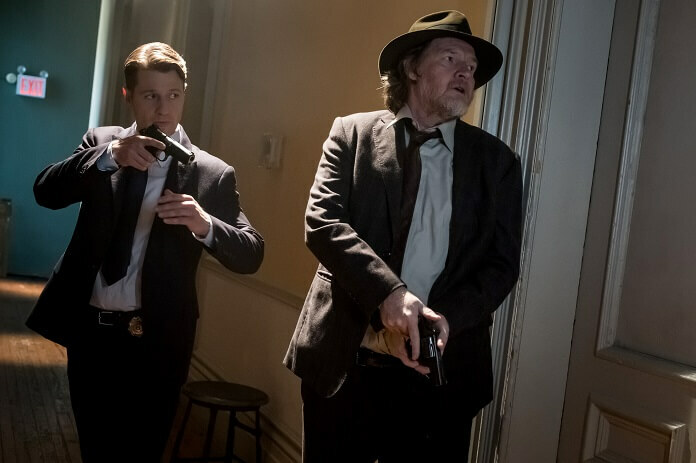 The Plot: Season four of Gotham will witness the emergence of the criminal landscape for which Gotham City is best known, with Jim Gordon (McKenzie) and Harvey Bullock (Logue) at the forefront of the fight against the most depraved and unhinged villains. 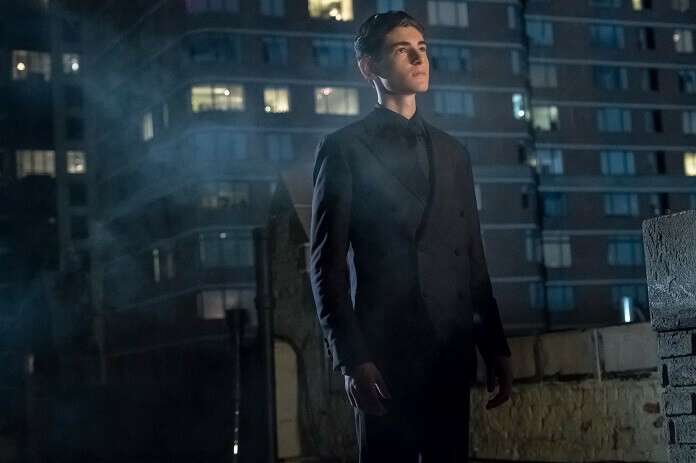 While Gotham City fights for normalcy, a new hero will rise, as Bruce Wayne (Mazouz) begins to assume responsibility for the city’s well-being. 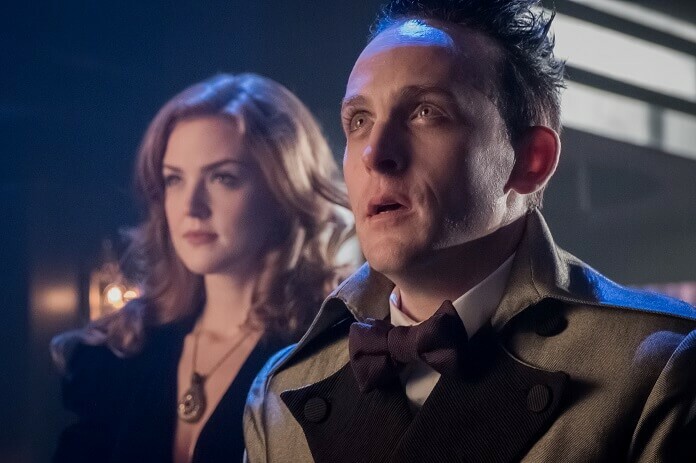 The “Pax Penguina” Plot: Gordon fears Jonathan Crane (Tahan) is still alive and back in Gotham, when The Scarecrow’s signature MO is used in a series of robberies. 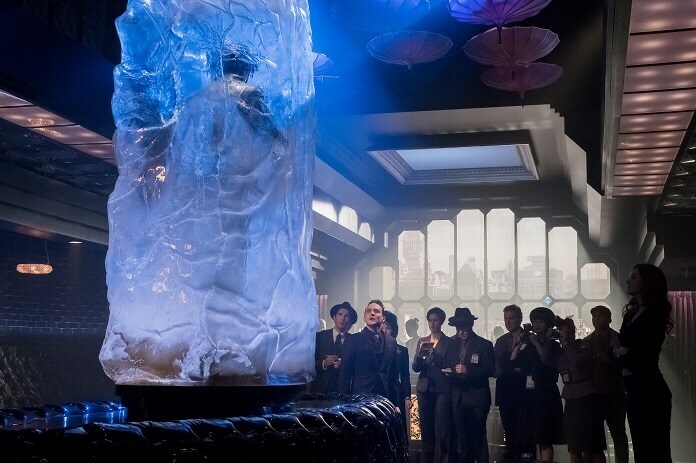 Meanwhile, Penguin’s “licensing” of crime in the city backfires during the grand opening of his new Iceberg Lounge. Also, in the aftermath of his encounter with Ra’s Al Ghul, Bruce begins his vigilante watch in the all-new “A Dark Knight: Pax Penguina” season premiere episode of Gotham.